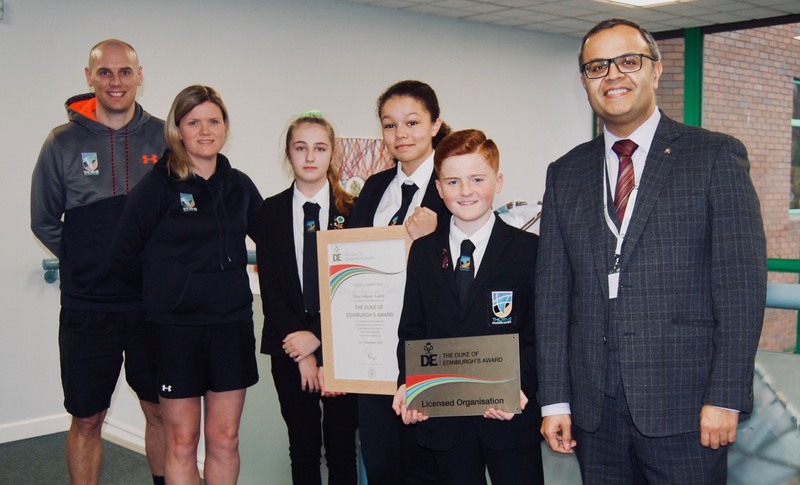 Thorns Collegiate Academy are proud to announce they are now a Licenced Duke of Edinburgh Organisation with the first cohort of Year 9 students already undertaking the internationally recognised Bronze Award. The DofE is the world’s leading youth achievement award, aiming to support young people to push them to their limits and take part in new, challenging experiences. In order to pass, students must complete three sections; Volunteering in the local community, as well as a Physical and Skill section, before completing two expeditions including an overnight stay. As part of their training students have already covered cooking, navigation, camp crafts, route planning and first aid, all to ensure they are fully prepared for their final expeditions. “It’s a really exciting opportunity for Thorns students to now be able to complete their Bronze Award here with us. We are hoping that more students will sign up each year, it’s not only a fantastic achievement, but also helps students to gain confidence, encourages teamwork and enables them to learn new skills along the way”. In the Summer Term, Year 8 students will be given the opportunity to sign up to the Duke of Edinburgh Bronze Award starting in September.